Time for your weekly dose of man knowledge! We’ve got the latest Apple news, sports tidbits, and a date idea guaranteed to have your girl fall head over heels in love with you (peksman!). The dinner-movie date combo is incredibly plain. If you really want to impress your girl in the next few days, take her far away from the smog of the city to watch the Perseid meteor shower. Experts say we can see up to 200 meteors per hour on the peak days of August 11 and 12, so save the date! Andy Murray may be one of the world’s greatest tennis players, but as you can see from this video, he’s one lousy flag bearer. We’re just relieved he didn’t poke Princess Anne in the eye. Look, up in the sky! It’s a bird! It’s a plane! No, it’s...a dead cat drone! Now, if only you can mount a GoPro on it. 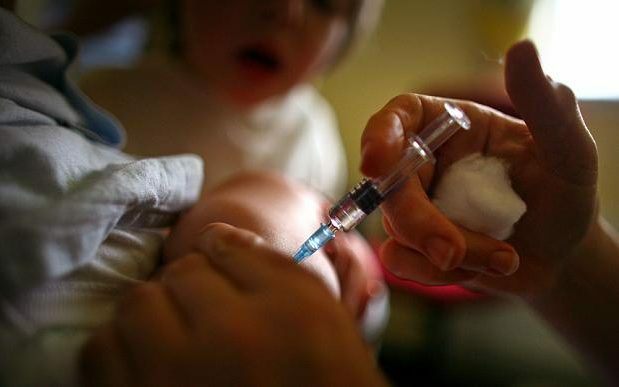 Health innovations are always important news in our book, so hearing about a universal cancer vaccine makes us super excited for the future. It works by rewiring immune cells to recognize and fight specific cancers, and it has been tested on mice to positive results. Salma Hayek's got good genes: Her niece, Yvonne Hayek, is a Mexican long jump record holder who will be competing in the Rio Olympics for said event. Oh, and she’s smokin’ hot. Total package. Her husband’s a lucky guy. Speaking of the Olympics, good guy Pornhub has launched a campaign called the Ooohlympics, which aims to avoid the sexual transmission of Zika by “offering free Pornhub Premium memberships to anyone who is in Rio during the games.” See, abstinence isn’t so bad after all! Tony Greenhand is the kind of artist we’d love to be. The 26-year-old has gained a massive online following for his intricate marijuana sculptures, and we can easily see why. From pizza joints to Pika-joints, Tony can do ‘em all. Impressive! Bad news for golf aficionados: Nike will be pulling out its golf equipment range, ending its production of clubs, balls, and bags. They’ll still be churning out golf footwear and apparel, so not all is lost! YouTuber Unbox Therapy released a sneak peek of the new iPhone 7, and this blue baby looks pretty juicy. The only downside we can see so far—and it’s an upsetting one—is its lack of a headphone jack, which is pretty vital for most people. Thoughts? 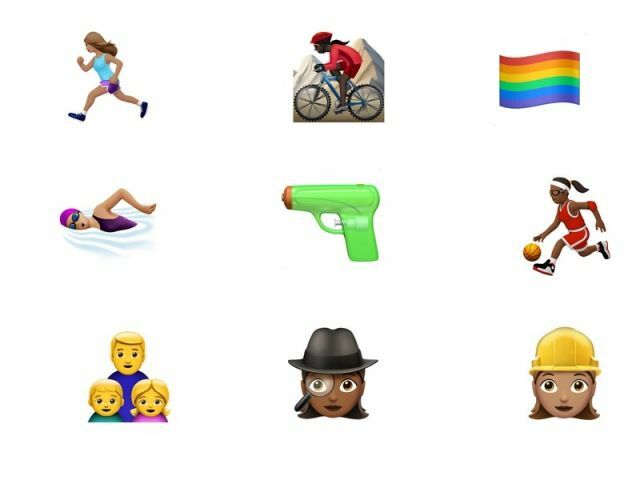 Speaking of Apple, the latest update iOS 10 will feature several changes in the emoji world, the most glaring of which is the replacement of its gun emoji with a green water pistol. This was apparently the company’s response to the recent mass shootings in the US. You think this’ll help curb gun violence? If you think you’re brave, then you haven’t met Luke Aikins, a skydiver who jumped 25,000 feet (that’s around 7.6 kilometers!) from a plane sans parachute. This literal buwis-buhay stunt had Luke freefalling for about two minutes, landing him a spot in the Guinness World Records. Idol! If you’re still mustering the courage to attempt any form of skydiving, you can first check out the Coiling Dragon Cliff Skywalk, a 100-meter-long reinforced glass skywalk that stretches around a cliff on China’s Tianmen Mountain. 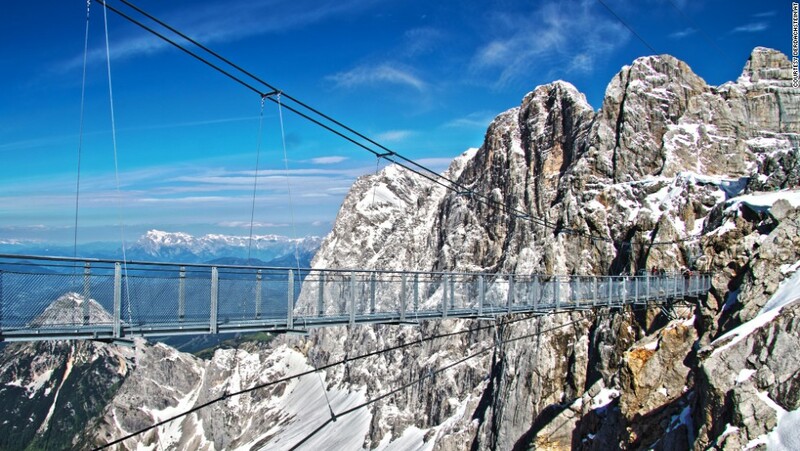 If you’re scared of heights, don’t worry, you’ll be fine—just don’t look down for too long! This is Risa Hirako, a Japanese model and a total babe. Oh, and she’s 45 years old. Seriously. Kinabog si Alice Dixson! Here’s another woman who gives a whole new meaning to the phrase “aging gracefully”: Sharon Stone, who, at 58, can still give chicks a third of her age a run for their money. She looks so good, you’d think Basic Instinct came out only months ago! 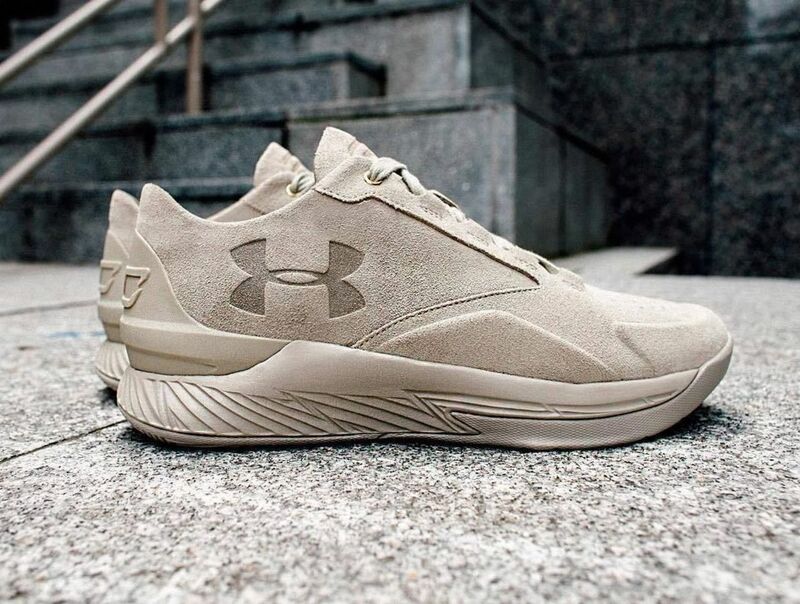 If you want to stand out from the roster of NBA player-inspired kicks, try on these suede Curry Lux Lows from Under Armour. However, proceed with caution: Its previous iteration got royally roasted online, so you better think thrice before plunking down $140 for these kicks!